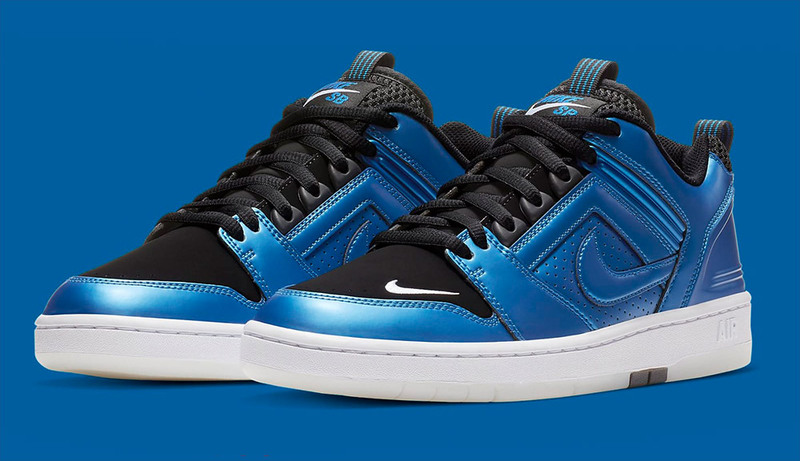 Earlier in October of this year, Nike SB released a bunch of classic basketball sneakers – the Dunk Low TRD, the Bruin Ultra, and the Blazer Low – as pack in tandem with the NBA. 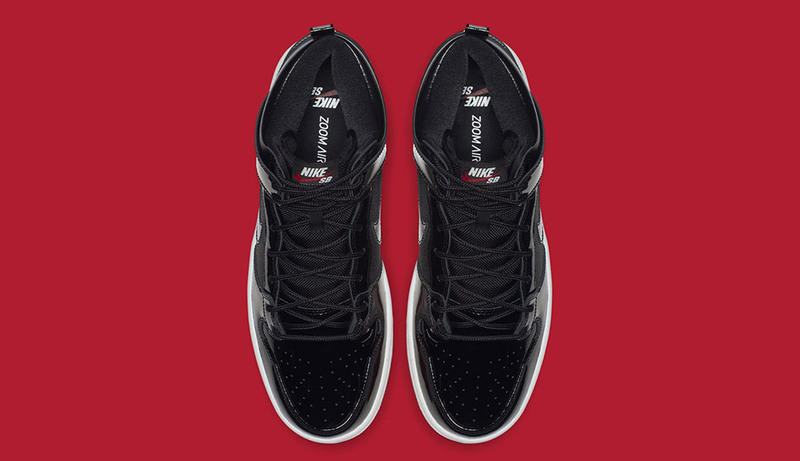 While this collaboration reminded everyone of the basketball roots of some of the most popular skateboarding shoes ever, Nike SB’s and the NBA’s next joint venture takes up the legendary rivalry between Michael Jordan and Penny Hardaway. 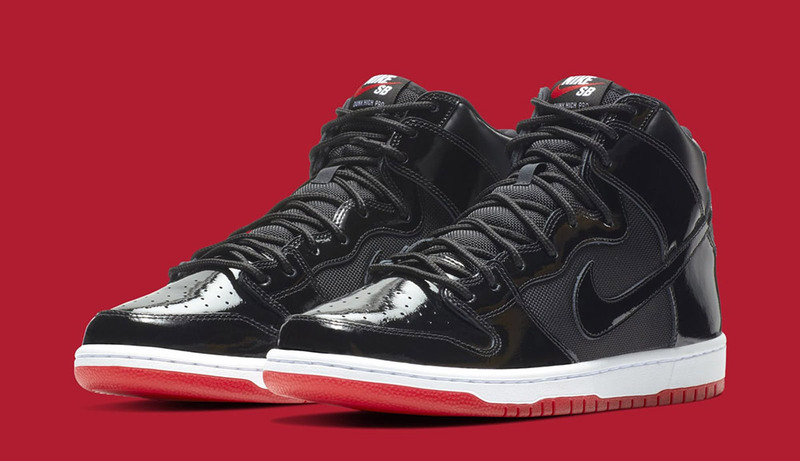 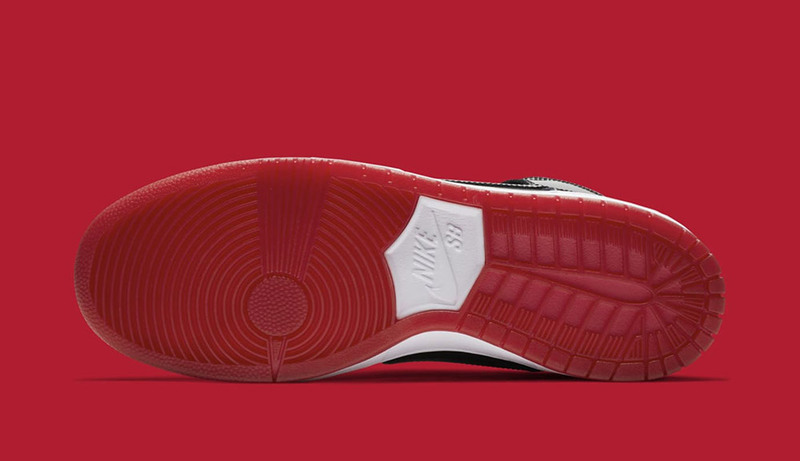 The release comprises two limited editions, an SB Dunk Hi and an Air Force 2. 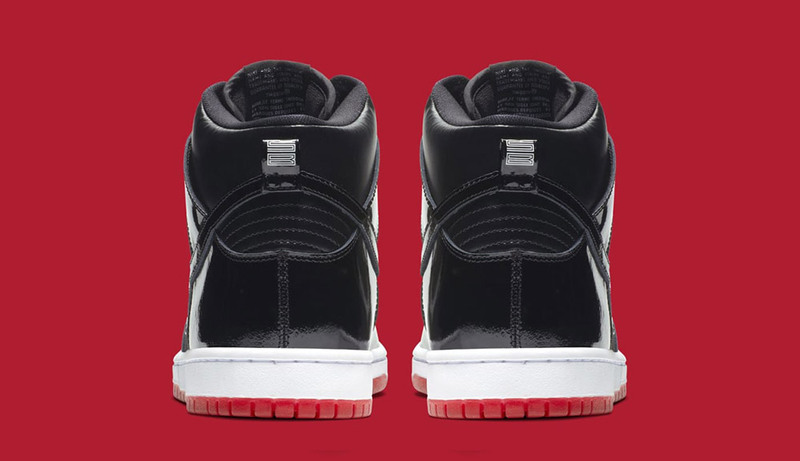 But there’s a twist: referencing the iconic footwork of both Mr Jordan and Mr Hardaway, the Dunk Hi and AF 2 are “disguised” as Jordan 11 Bred and Air Foamposite One, respectively. 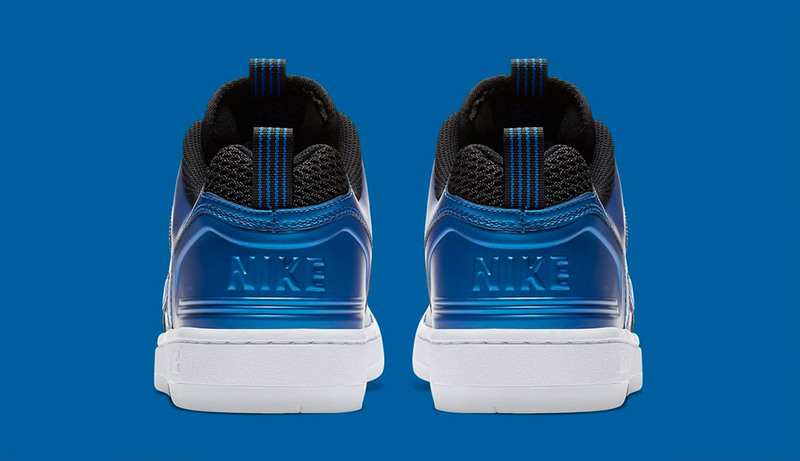 This results in two stunning designs that kinda work like trompe-l’œils, tricking your sneaker brain into thinking it’s this-and-that, then revealing it to be something else entirely. 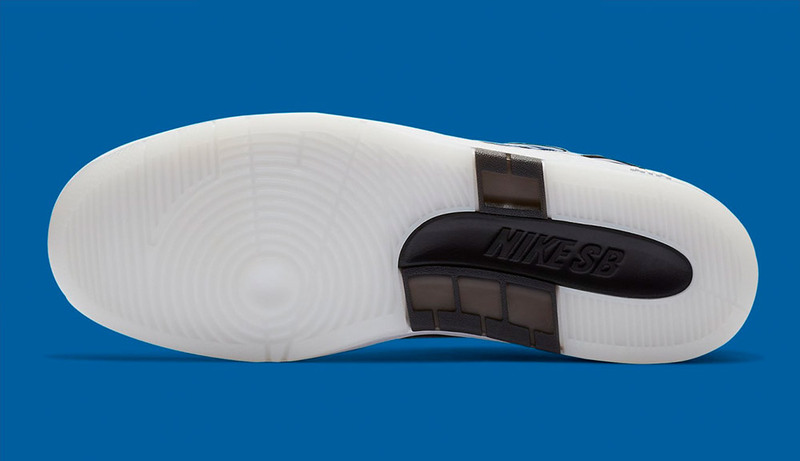 Needless to say, such an unorthodox design choice directly translates into an increased demand – which is a fancy way to say that you’d better show up on time when the shoes are released. 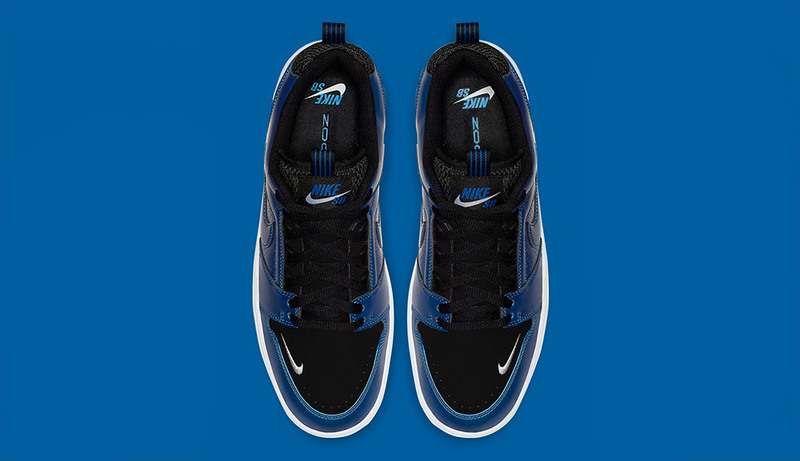 You can buy the Nike SB x NBA Rivals Pack both at our web shop and at our store in Frankfurt from November 21.